2018 KBS Song Festival has announced its MCs and 2nd lineup for the upcoming event! On December 14, KBS announced further details about the upcoming 2018 KBS Song Festival. 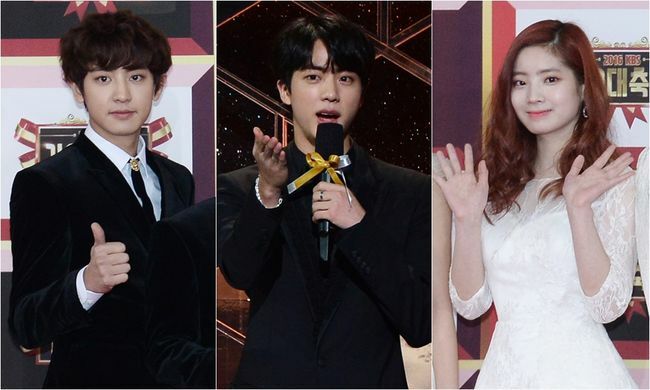 According to the notice, EXO’s Chanyeol, BTS’ Jin, and TWICE’s Dahyun have confirmed to host the event. Along with the announcement about the hosts, the event also announced the second lineup of artists in attendance. 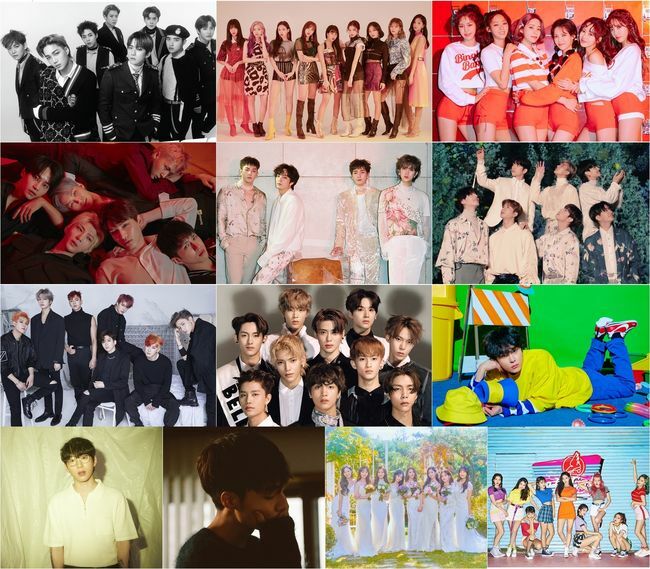 The list includes A-list idol groups such as EXO, TWICE, AOA, Vixx, N’UEST W, GOT7, MONSTA X, NCT 127, Highlight’s Yong Jun-Hyung, 10CM, Roy Kim, Lovelyz, and Momoland. 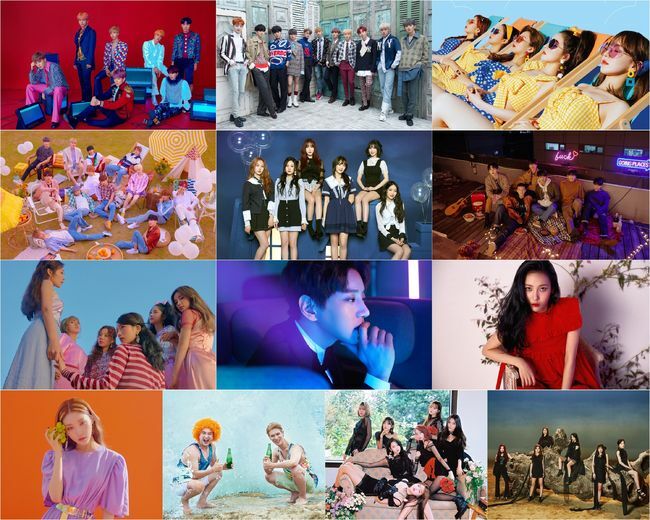 Meanwhile, the first lineup included BTS, Wanna One, Red Velvet, SEVENTEEN, (G)I-DLE, BTOB, Apink, Hwang Chi-Yeul, Sunmi, Chungha, Norazo, and Oh My Girl. 2018 KBS Song Festival will take place at the KBS hall in Yeouido on December 28 at 8:30 PM, KST.